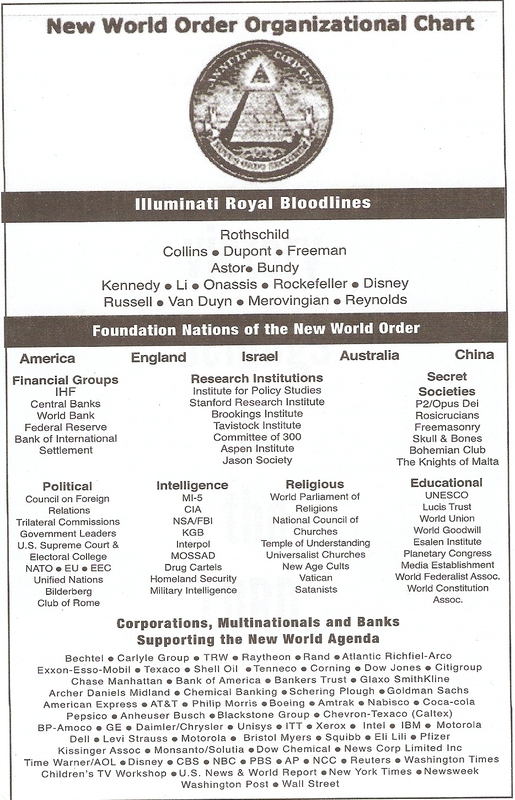 To be put it as clear as anything possibly can, if you are not a member of any one of the 13 bloodlines (speculation of an extra bloodline(s)…more on that later), it’s pretty much the same as trying to get into a country club without a membership. Sure! You can work for them…but there isn’t a chance in hell that you will touch or see the sort of power the truly “illuminated” ones do. What they do and have done for centuries, is intermarrying their bloodlines with those of powerful occult powers such as the Native Indians.